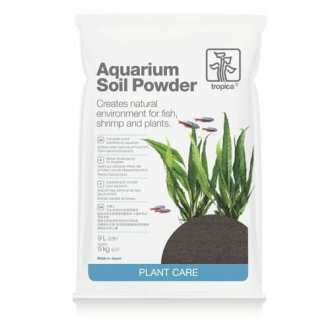 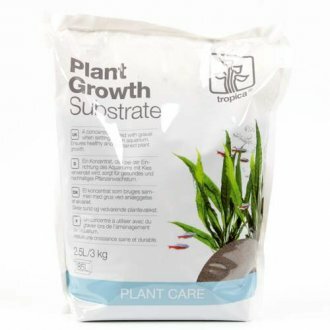 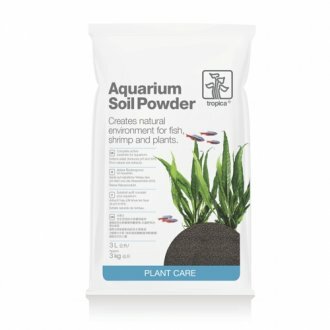 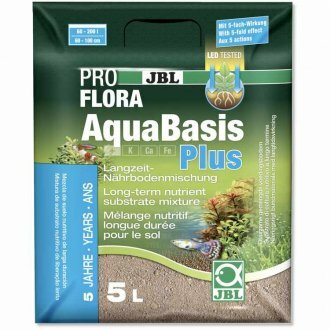 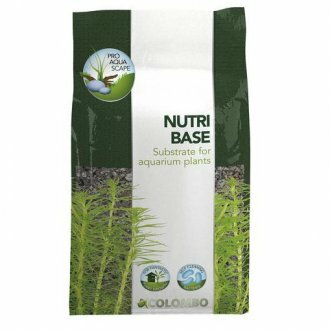 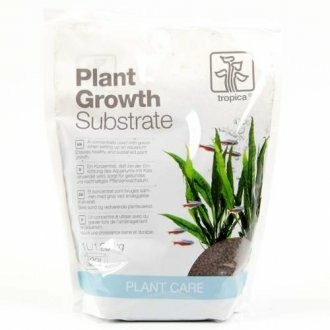 A good aquarium substrate is essential in order to achieve strong and healthy plant growth. 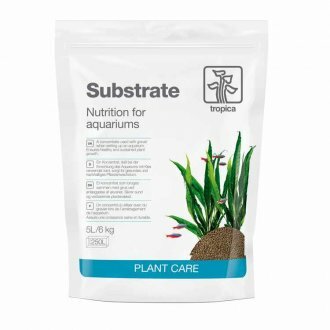 There are a huge variety currently available as manufacturers have realised the importance of a planted aquarium substrate. 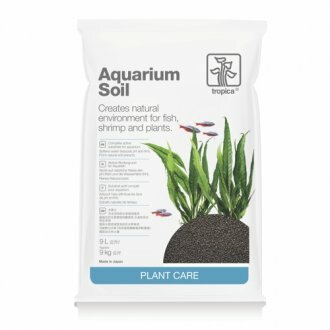 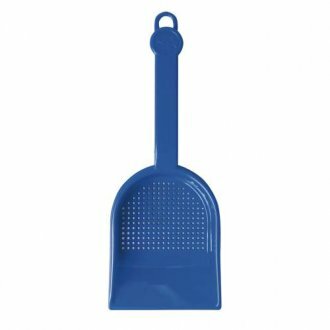 Some key factors to remember are the two different types - Complete (meaning you need nothing more) and one's that need topping with a gravel. 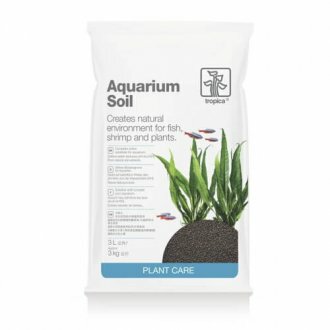 Both have advantages and disadvantages, and it's really a case of deciding which suits your aquascape and your budget. 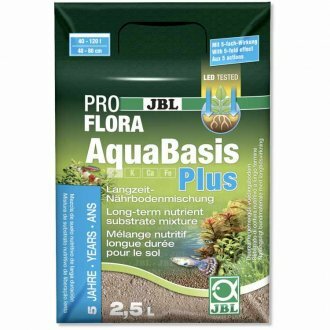 Some will also effect your PH which can be advantageous for plant growth and PH.